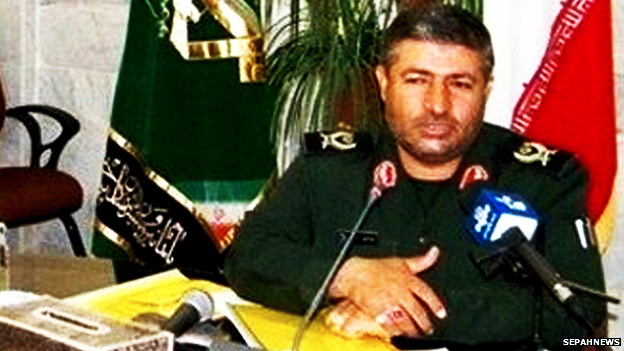 Iran’s revolutionary guards’ corps has confirmed that one of its senior commanders, General Mohammad Ali Allah-Dadi, has been killed by an Israeli strike on the Syrian sector of the Golan Heights. Iran’s elite Revolutionary Guards have confirmed that a general was killed in a suspected Israeli air strike in the Syrian Golan Heights on Sunday. “Following the Zionist aggressions against the resistance in Syria, General Mohammad Allah-dadi, a former commander of the Sarollah Brigade of the Revolutionary Guard, was martyred along with Jihad Moughniyah and three others in the same car,” the Dana news website said.